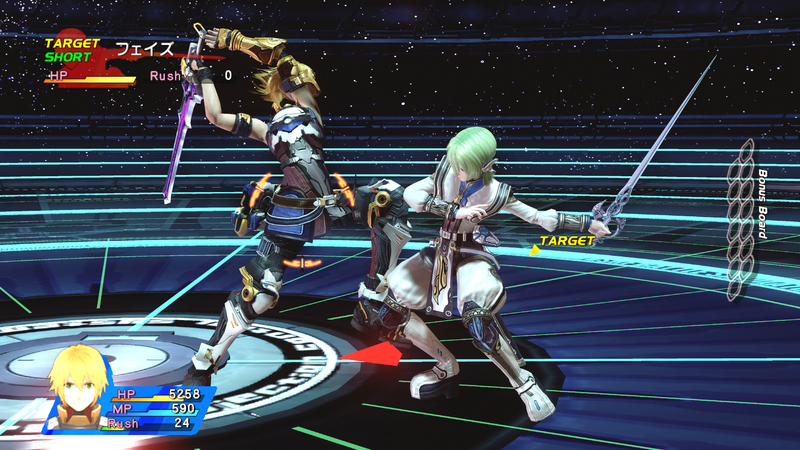 I tried out Star Ocean: The Last Hope a few days and was kind of underwhelmed. I only spent about 30 minutes before getting royally ticked off at the combat system. 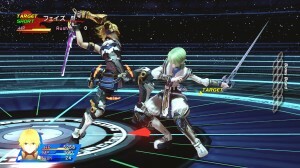 The first combat experience they give you with Star Ocean combat in this iteration of the venerable Squeenix franchise is a battle tutorial that teaches you the various moves that you’ll be able to use throughout the game. The problem is that this combat is NOT indicative of the combat once you actually get into the game. I didn’t find this out until I had decided that this combat “isn’t FOR ME” and had pretty much moved onto other things. Later, a friend of mine informed me that the combat is much different than the what the tutorial area would lead me to believe. After watching him play a few combats it was obvious combat wasn’t as horrible as I was expecting. In the interest of full disclosure I should let you know that I generally prefer turn-based combat to real-time, at least in the scope of Japanese-style RPG’s. Unfortunately for gamers like me, there really hasn’t been a lot of compelling turn-based games in recent history aside from Lost Odyssey. So, after seeing how combat REALLY plays out in Star Ocean: TLH, I’ve gotten back into it and actually started playing the story a bit. Based on the demo my friend had given me, which was at about the 10 hour mark, the story does seem truly compelling. We’ll see.